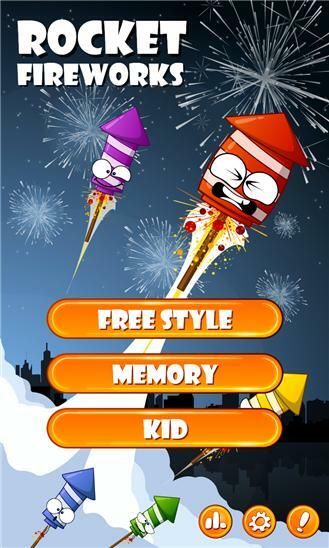 Let's launch Rocket Fireworks to create stunning firework explosions across the sky. A fast paced game you have never seen before. Unlock famous landmarks all around the world and compete with your friends in the online leader board. Can you beat their record? 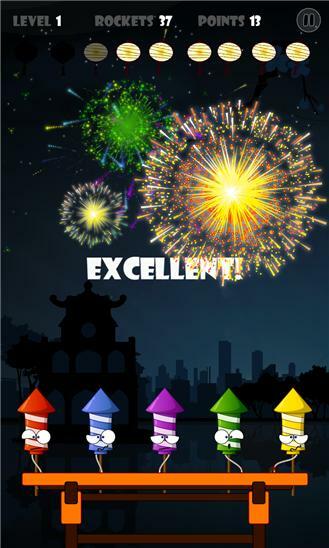 "Rocket Fireworks" for greeting New Year's Eve 2015! - Added tutorial. - Fixed more bugs.